The SureStep SMO remains the most advanced method of controlling excessive pronation and providing stability to the hypotonic population. 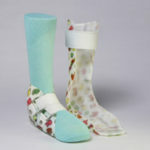 Through the use of extremely thin, flexible thermoplastic, the SureStep SMO compresses the soft tissue of the foot. This compressive force stabilizes the foot and ankle complex while still allowing for the development of the intrinsic muscles, muscle strategies and movement patterns necessary to develop a normal, natural gait pattern. 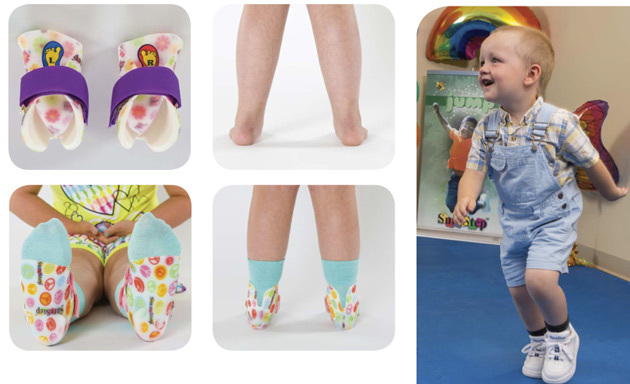 The SureStep SMO has revolutionized orthotic management for children with hypotonia and has become the mandated method of treating this population in many areas of the world. 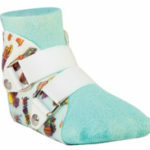 Many custom orthoses require casting which is a time-consuming, messy and often a traumatic process for smaller children. SureStep SMOs require only nine easy measurements. It’s simple, it’s quick, and it’s effective. SureStep products are available to orthotic and prosthetic facilities nationwide and in 30 countries around the world. Once we receive an SMO order from a certified O&P clinician, the product will be fabricated and shipped within 2 business days. No returning for adjustments, no more waiting for long fabrication times. That means a child can be wearing their SureStep SMOs within a week. 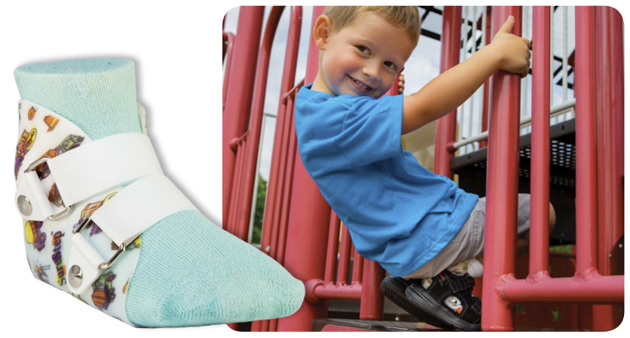 The SureStep SMOs are carefully marked for “right” and “left” and although they may look different than other orthoses, our unique patented trimlines are an integral part of the system that enhances a child’s ability to run, jump and play naturally. The “lateral”, or outside trimline of the SureStep SMO extends further than the “medial”, or inside trimline. 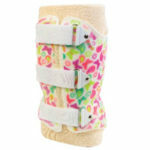 This is in sharp contrast to most traditional orthoses. Excessive pronation puts undue stress on the knees and hips by changing the alignment of the lower extremities, taxing the muscles of the legs greatly. This often results in complaints of fatigue or “tired legs”. SureStep helps to stabilize the foot and ankle relieving stress and allowing the muscles to work more efficiently. SureStep products are available in many areas of the world. Our list is growing daily. 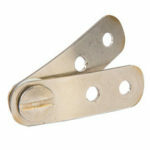 To learn more about how you can obtain our products internationally, please email us your request at info@surestep.net.